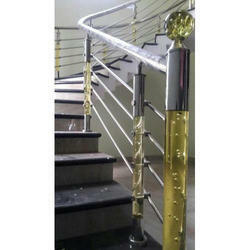 Our product range includes a wide range of stainless steel pillar, steel pillar, ss railing master pillar, master railing pillar, twist railing pillar and railing pillar. 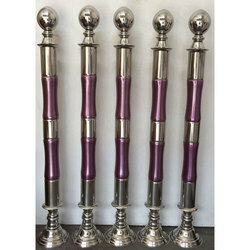 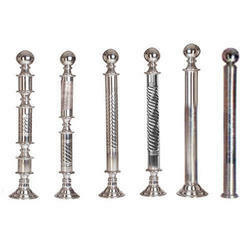 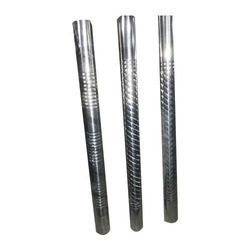 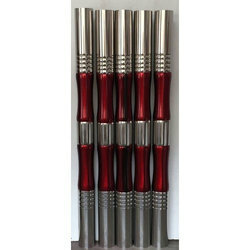 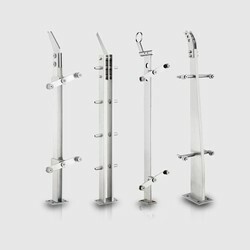 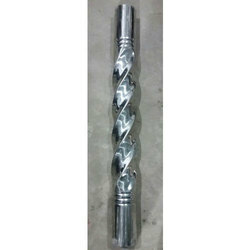 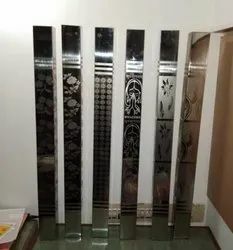 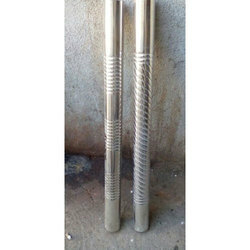 We are expertise in manufacturer of Stainless Steel Pillar. 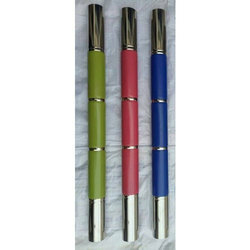 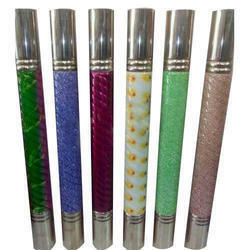 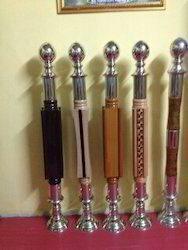 Having wide range of variety will give you edge of better option as per customer choice.